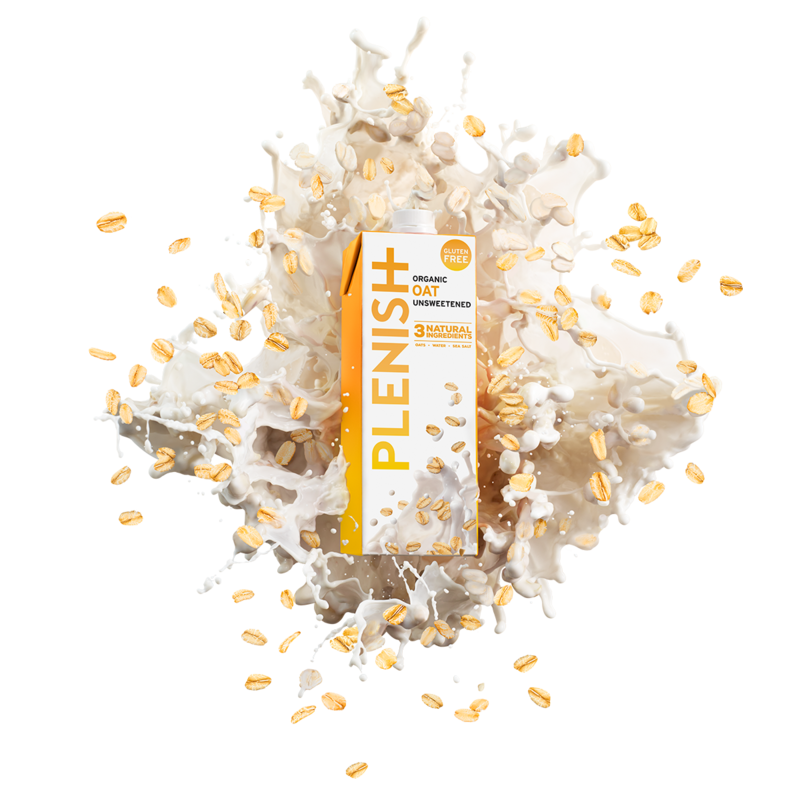 Save 10% when purchasing a multi-pack of Plenish Oat M*lk. 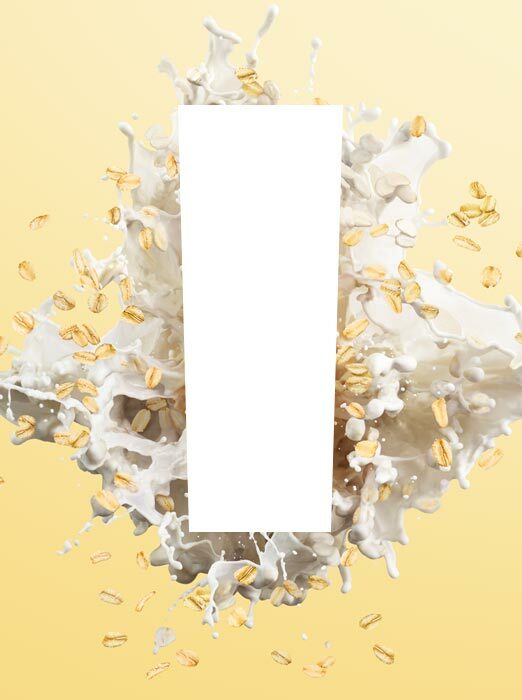 The mighty OAT has landed! A great source of soluble fibre, oats have been found to have cholesterol-lowering effects whilst also being a great source of folate, zinc, iron and magnesium which is required in over 300 processes in the body including: nerve and muscle function, blood glucose metabolism and maintaining a healthy bone function. Also, our oats are certified as naturally gluten-free. Using only 100% organic oats, filtered water and a pinch of sea salt, our milk is free from any additives and stabilisers like gums, sunflower oil and carrageenan. Pack size: 10 x 1 Litre cartons. This is DELICIOUS! It contains no additives and is organic. It has a gorgeous creamy, deep rich flavour and tastes divine. Perfect on cereals and porridge, great in tea and coffee, and heavenly as a drink on its own. This is a very good free from milk. It tastes great in tea and coffee and does not curdle. Plus only three ingredients so very healthy. This is seriously good. It goes brilliantly in coffee, tea, porridge and is great on cereals. 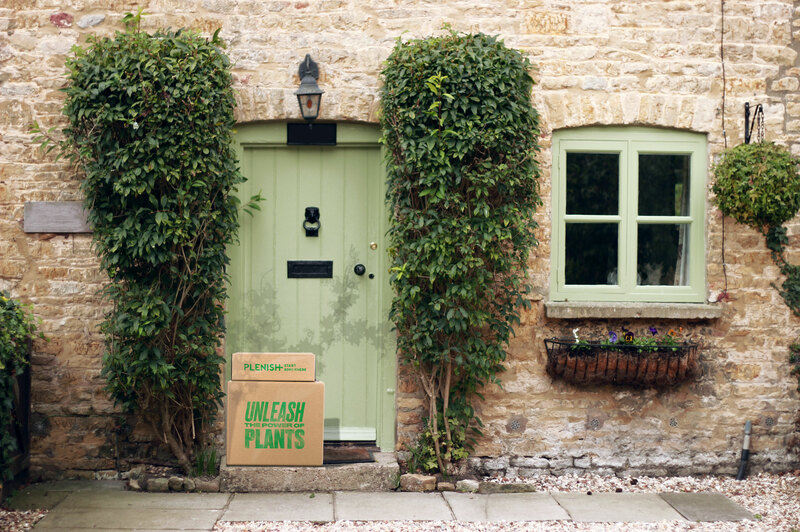 Contains no nasties or fortified vitamins just 3simple ingredients. It isnt claggy/overly creamy like the various ranges in another very well known oat milk brand. So glad to have found this after drinking dairy alternatives for 10 years and never being truly satisfied.